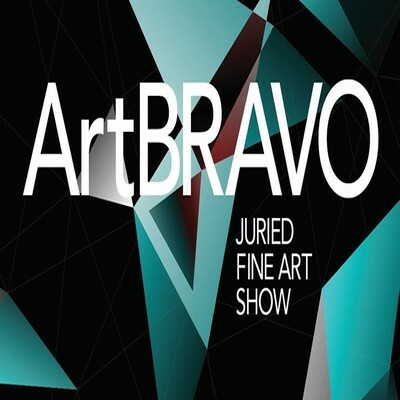 Exceptional works will be selected for entry by a panel of distinguished judges based on artistic distinction, concept and mastery of technique. Work must be original in concept, design and execution. The judges’ decisions are final and judges may choose to accept some – or none -of the works submitted for consideration. Open to all artists, themes and mediums. Artists may enter up to Two (2) pieces of artwork. Some, or none, of the works may be accepted into the exhibition. Gallery placement of the work is 100 % at the discretion of the curatorial committee and placement decisions are final. • Jurors will select art works for inclusion after the 2pm art drop off deadline on Jan. 26. Selections are based on actual art work, not online images. • Art not accepted into the show must be picked up from ArtServe Jan 31- Feb 2 unless ArtServe requests art to be featured in another exhibit space. • Expedite the drop off process– just deliver your art & leave! All images submitted online may be used for marketing purposes pertaining to the exhibit & online store. You will need to manually complete the forms on arrival and will NOT be eligible for the online people’s choice award or online gallery sales. ENTRY FEES are Non-Refundable, even if works are not accepted into the exhibition. ALL ART for consideration must be delivered by 2pm, Sat, Jan 27 whether you have pre-registered online or not. No entries will be accepted after this date. Art not picked up by Mar 23 becomes the property of ArtServe, unless prior pick up arrangements are in place. All submitted images may be used for marketing purposes pertaining to the exhibit & online store.